Long Exposure ND kit featuring 3 Stop, 6 Stop ND and 10 Stop. 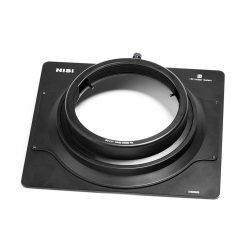 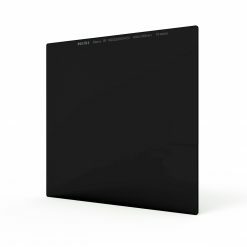 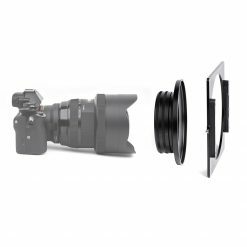 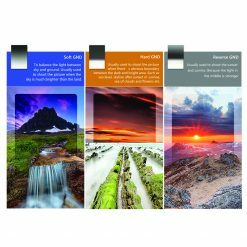 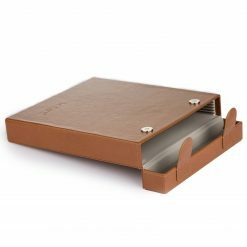 The NiSi Filters 100mm ND Long Exposure Kit (NIP-100-LE-KIT) is a new kit from NiSi Filters featuring three 100x100mm IR Neutral Density Filters, ND8 3 Stop, and ND64 6 Stop and ND1000 10 Stop. 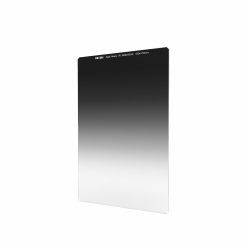 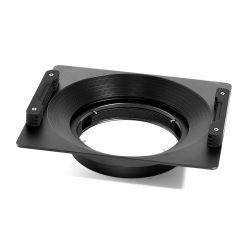 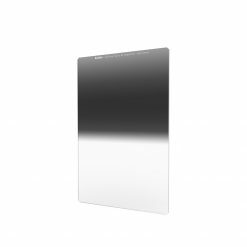 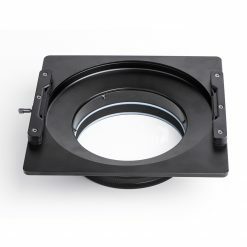 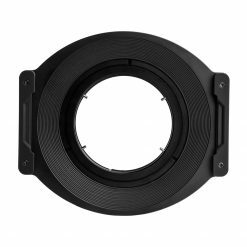 Neutral density (ND) filters uniformly reduce the amount of light entering the lens. 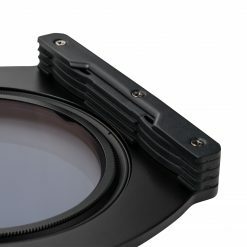 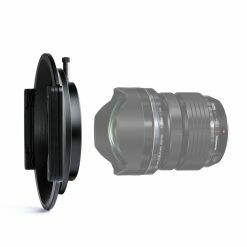 The ND Filter can enable greater motion blurring and image detail by allowing a large aperture and a slow shutter speed. 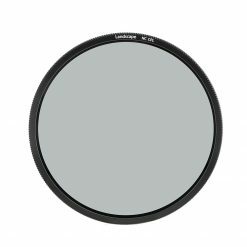 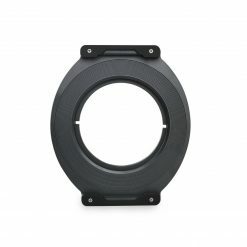 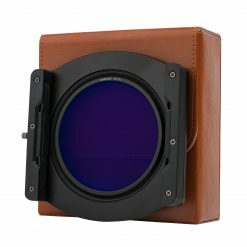 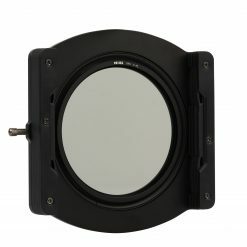 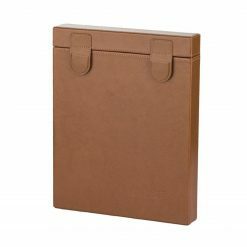 ND filters are also helpful when the contrast between the highlights and shadows is too high to get a quality exposure. 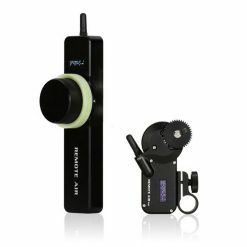 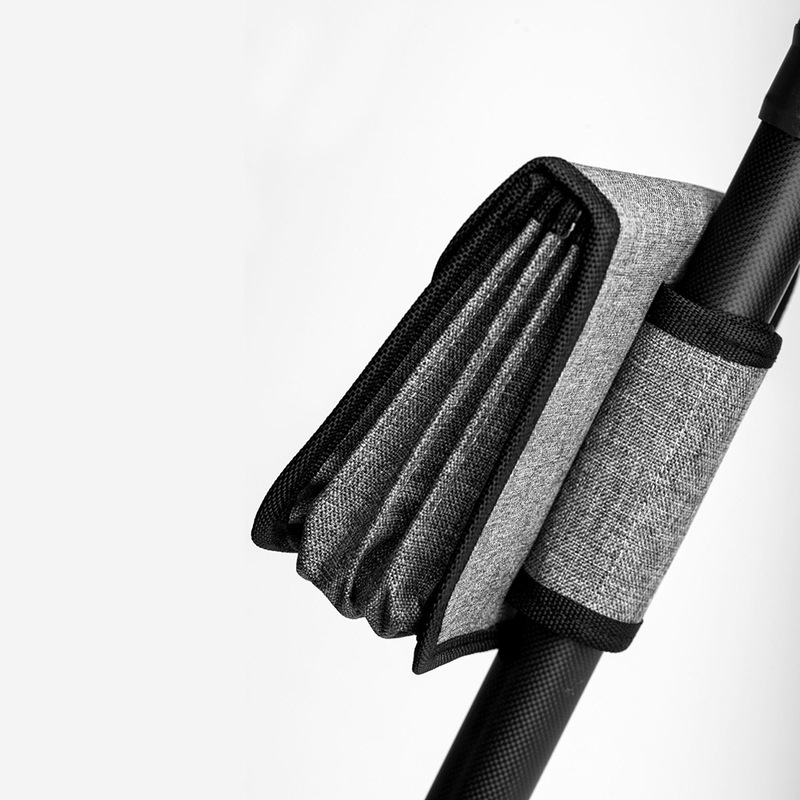 The ND8 3 Stop is commonly used for waterfalls and capturing water flow at shutter speeds from 0.5 seconds to 2 seconds. 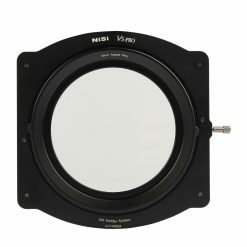 The ND64 6 stops ND filter is generally used during golden hour to create exposures of 1-2 minutes for smooth water or clouds or is also great for capturing dynamic water while retaining some texture before the golden hour. 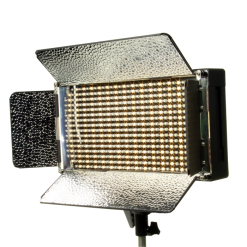 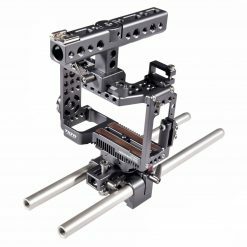 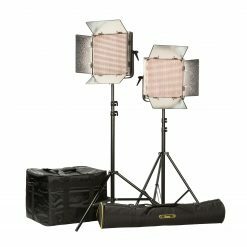 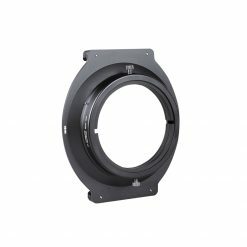 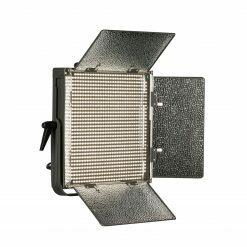 The ND1000 10 Stop is used during the day outside of golden hour as the bright ambient light requires much more ‘light blocking’. 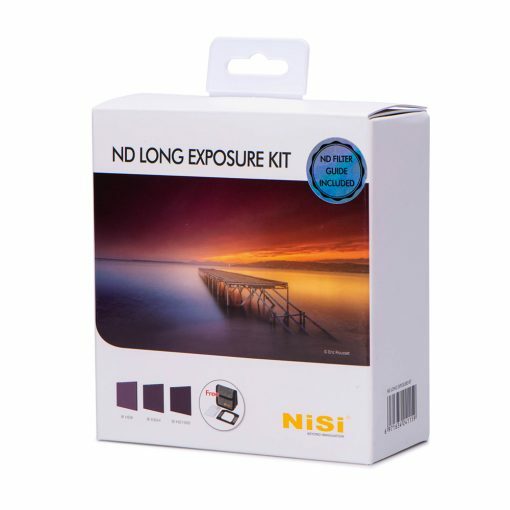 These can prolong exposures for up to 5 minutes during golden hour with the appropriate settings. The thickness of the included filters is 2mm thick. 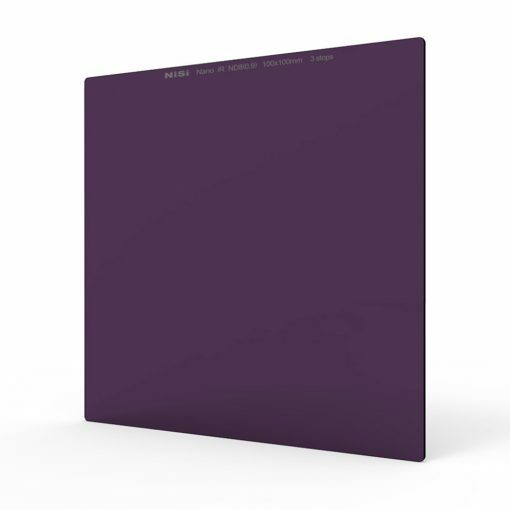 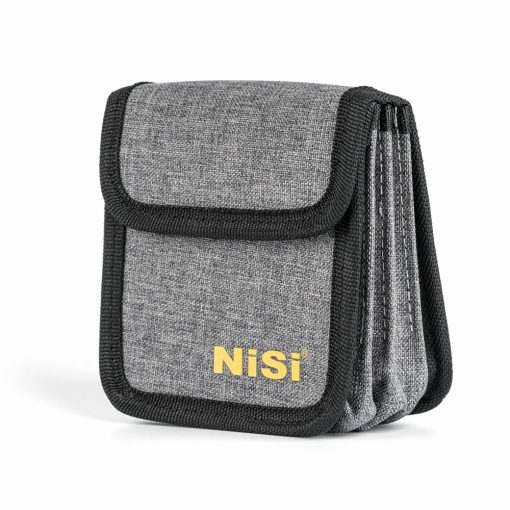 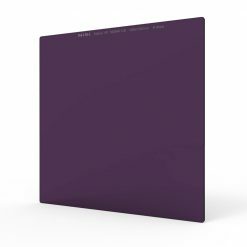 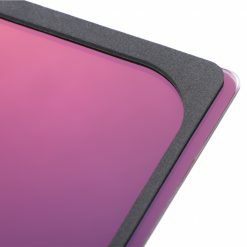 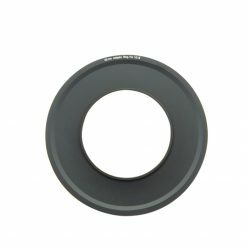 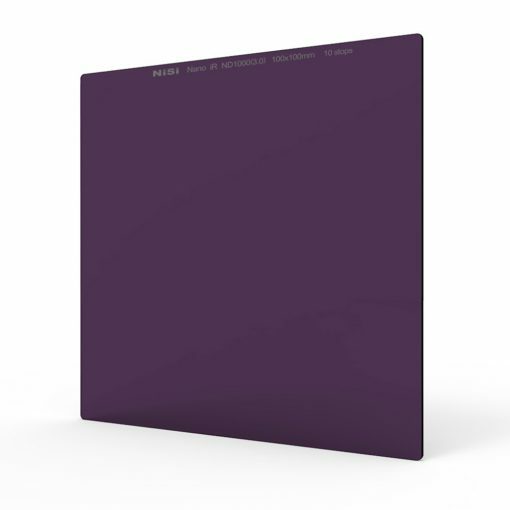 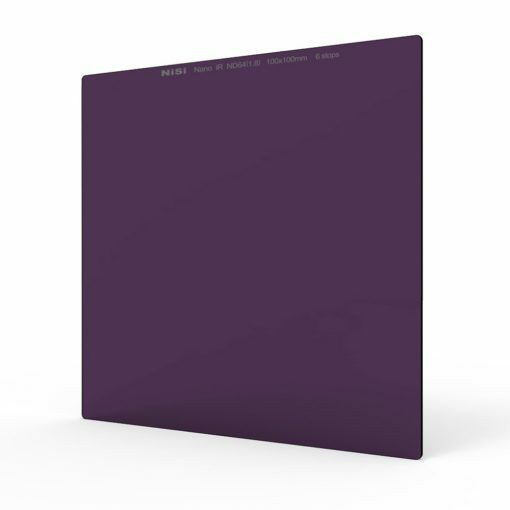 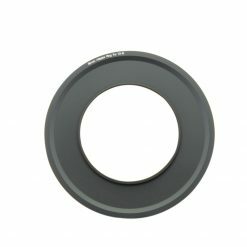 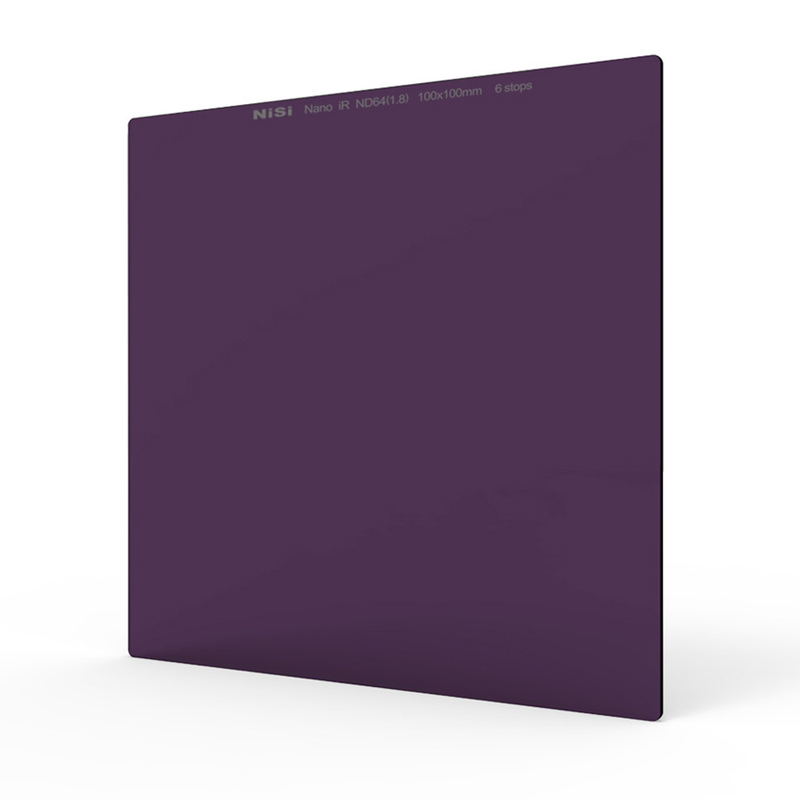 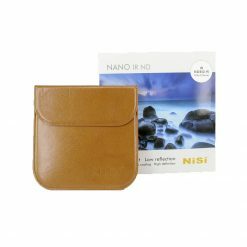 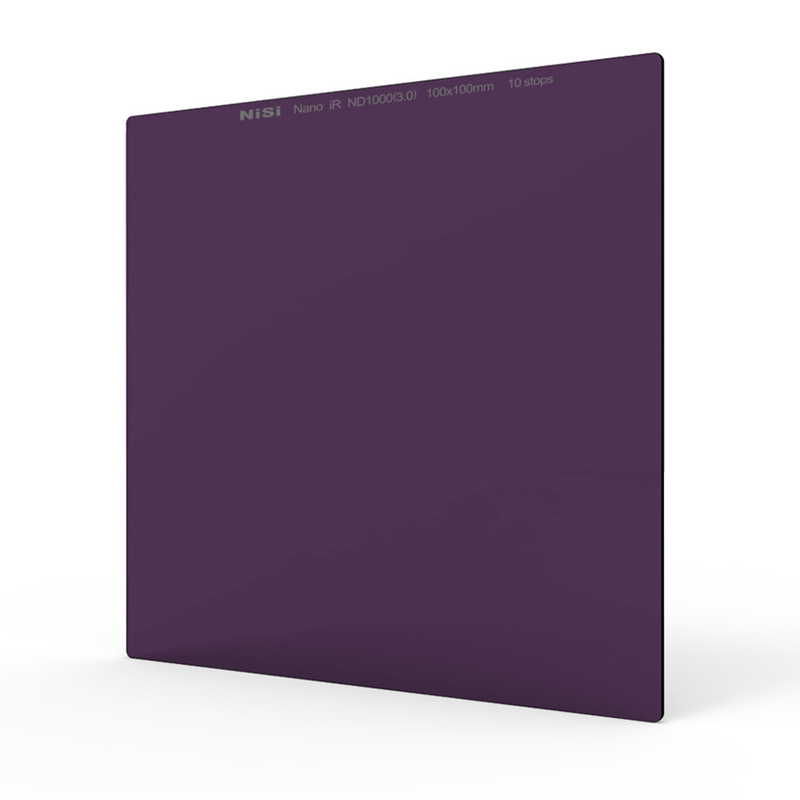 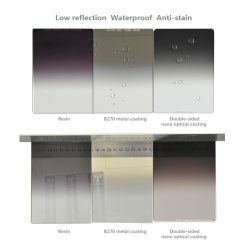 NiSi ND filters do not affect the coloration of the image, offer a true to life color and are made from high-quality optical glass (not resin) with nano coating to prevent losing any single bit of detail. 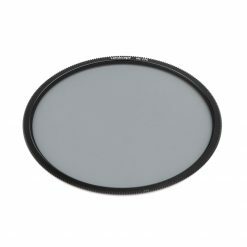 By using neutral density filter the camera is vulnerable to infrared light which will cast the unwanted red color to the photos when shooting at a small aperture. 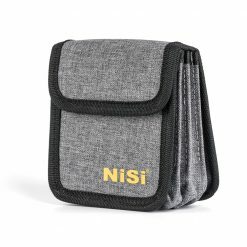 NiSi ND filters have an infrared protection coating layer to eliminate the infrared light through the lens to bring back the natural true to life color.